happy friday, i can hardly believe that today is june 1st! even though this week was a short one because of the monday holiday, we packed a lot into it. tonight is my dance studio's annual spring recital. it's so hard to believe that the show is finally here after many long months of preparation. i'll be so relieved to fall into bed tonight and rest my aching body after the show! 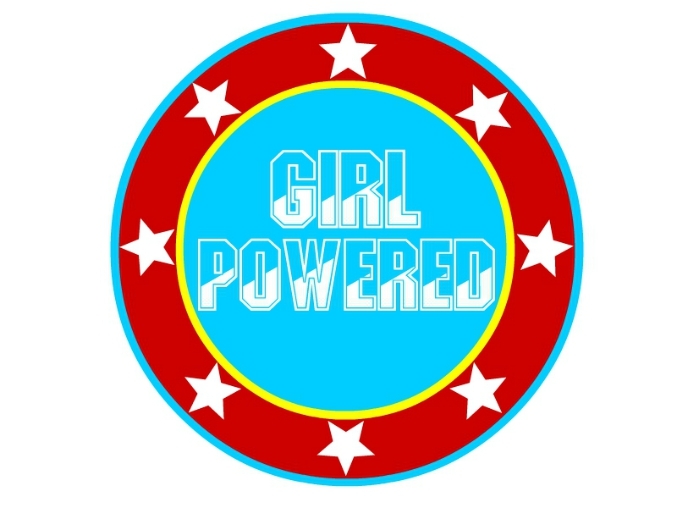 the theme of this year's recital is girl power. above is the logo i designed for the show. fingers crossed for a good show tonight! I like the logo. Good luck with the show tonight!